If you’re looking for a lively, warm and welcoming nursery you’re in the right place! Our responsible practitioners provide high-quality care for children from 0-5 years old. Picking a nursery is tough, there’s nothing more important than your child’s safety and happiness, and your own! Our enthusiasm and professionalism always shine through. We adapt to every child’s needs, ensuring they get the love and care they need every minute of the day. We don’t believe in ‘drop-off-and-pick-up’. We engage with you and your child to guarantee everyone gets the best experience possible. By exploring, going on adventures, creating and making discoveries. We believe that children’s experiences in their earliest years are critical to their future development. This is why we at Marshmallow’s strive to provide good quality nursery education and care as well as working hard to develop strong nurturing relationships in a happy home-from-home environment. We foster a love of learning through exploration and fun challenges, creating a more exciting nursery experience. Our children enjoy a wide range of activities planned by staff, which incorporate learning, fun, imagination and movement combined with plenty of love and care, readying them to face their next big challenge – the start of school life! To provide a loving, nurturing and caring environment for our children where everyone is happy, known and valued. Where respect and positive behaviour is taught and where differing needs are acknowledged, accepted and met. So they thrive and flourish. To plan and deliver inspiring and stimulating range of challenging activities which will help plant the seeds of curiosity, imagination and creativity in a child, encompassing all aspects of their development. To provide the use of free play and so children are able to develop independence and self-confidence. This form of free play offers the freedom to learn and make decisions that extend all areas of development. To build secure relationships with parents – valuing parents as their children’s first and continuing educators. To continue to maintain the highest quality nursery education and care, incorporated with enjoyable learning experiences. Within a loving and safe environment – placing children and families at the heart of all that we do. Learning for Life – to continuously meet the needs of all children by engaging them in the highest quality nursery education. Happiness, well being and enjoyment – happier children are healthier children, is promoted through fun playful learning; and welcoming smiles and a caring demeanour. Keep everyone safe – making it a prime responsibility to provide a safe environment where the welfare and well-being of a child is maintained. Everybody matters – promote a culture of diversity and opportunity – where everyone is respected, valued and differing needs are met. Developing partnerships Wirth parents – learning from parents and keeping them at the centre of their child’s educational journey. To continuously strive to improve the nursery – to work extremely hard at all times to improve and be better. We are extremely proud of our dedicated team at Marshmallows – staff take part in regular in-house and external training to ensure that they acquire, maintain and develop up-to-date knowledge and understanding of the child care issues that are integral to our commitment to providing high-quality and inclusive child care. 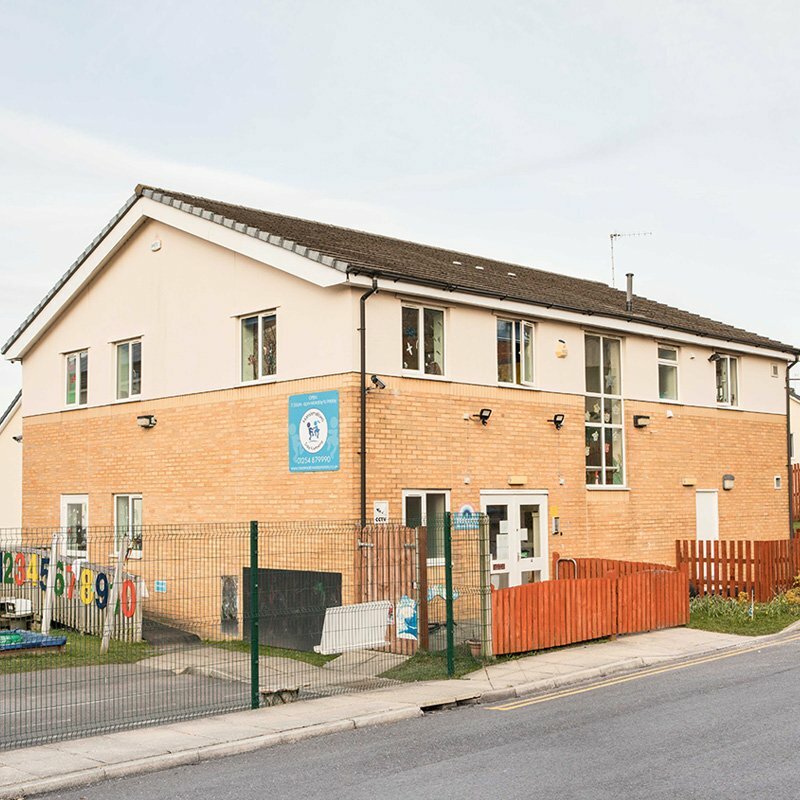 Each member of our nursery staff is skilled in all aspects of child care and demonstrates a natural ability to care for babies and young children as well as recognising the importance of working in partnership with parents. Team members hold a broad range of nationally recognised qualifications, and all practitioners are qualified in Level 3 Childcare, some holding BA Honours degrees. As well as undergoing enhanced DBS checks, all members of staff are trained in paediatric first-aid and safeguarding children. Senior team members are also qualified in Advanced Safeguarding and Sendco and Enco. Staff demonstrate warmth and a natural talent for caring for young children.